We provide you with the best packaging solutions with customized printed boxes service, which matches your industry and product specific needs. Get high-quality product with a flexible and simple packaging process. 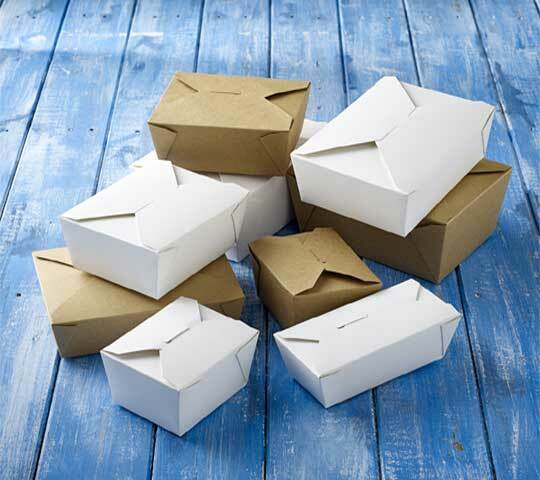 CraftBoxes.co.uk is having an extensive variety of Kraft Box Packaging and can make appealing yet excellent quality Custom Kraft Boxes packaging for your company. We offer choices for designing in multiple sizes, styles, and dimensions. With the ideal Die Cut, you can customize your Kraft paper box to best fit your product’s requirements. You can have powerful quality printing and design outcomes for your Kraft Paper Boxes, utilising digital and offset technology, tools and techniques with speciality ink to print & design on your Customized Kraft Soap Boxes. 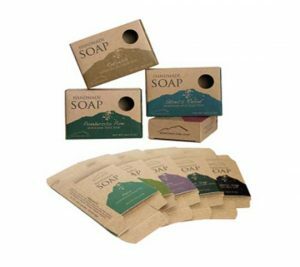 Modern touches and designs on these Customized Kraft Soap Boxes will get you a new marvellous image that’ll help increase your sales and profit margins, without spending unnecessary costs of money. 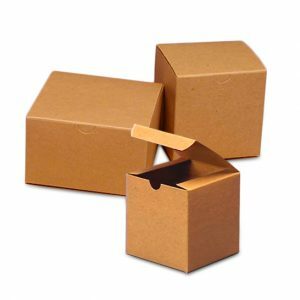 Craft is the most favoured biodegradable stock, these paper boxes are surely brown in colour but you can have any shades that you want, reproduced boxes with our state-of-the-art facilities. Creative boxes are also very prevalent because of their legal grace which also helps to keep your printing charges per box as low as conceivable. We can deliver you these custom boxes and you can proudly sell your products packed with Craft Paper Boxes to your valued clients. Call Craft Boxes UK customer services to get a custom quote now! Craft Boxes UK is renowned for their experiments, as we can produce variety in boxes with these experiments. By utilising advanced printing techniques and technologies, we can colour Craft brown boxes into several shades. Due to their recyclable nature, these boxes are quite famous among the people who are vigilant about the green environment. Brown Craft boxes are naturally strong and ideal for gifting organic products. Owing to their sturdiness and cost-effectiveness, retailers prefer to use Printed Craft boxes for storing things. 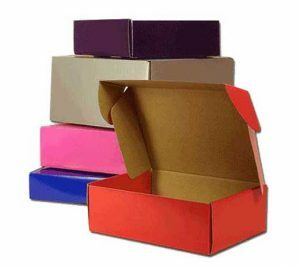 These boxes are available in a huge variety of sizes, shapes and designs. Craft gift boxes are mostly utilised to preserve souvenirs, important organizational documents, wine, jewellery, business cards and loads of other material. You can also utilise Craft gifted boxes wholesale to wrap the gift in these as they provide a different look to your product than a fabulous one, along with safety. The neutral tone of these Craft paper boxes wholesale makes it easy for the people to decorate them with different accessories like laces, glittering strips and ribbons for party favours & wedding gifts. 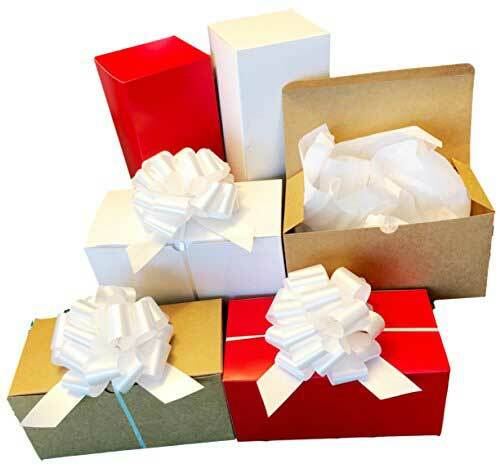 Searching for the Craft gift boxes packaging box at affordable rates? 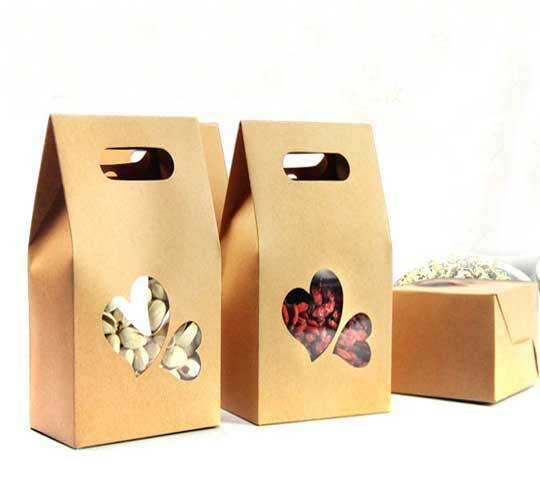 We at Craft Boxes UK offers various options for the Craft gift boxes wholesale. Craft Boxes UK makes sure our printing does not cast off when rubbed and appeal you at the same. Along with finishing coatings, we are informed of the significance of strong material and quality ink required for the custom kraft packaging boxes’ printing; therefore, finest stocks and inks and laminating materials are utilised. Designing a Custom Craft Gift Boxes requires professional expertise. The Craft Boxes UK is an eminent printing press that has been satisfying the packaging requirements of the multitude of businesses across the world over many years. The commitment to deliver elegant printing services has earned us commendation from thousands of happy clients. We are preferred because we offer both digital & offset printing in the least possible time and at cheap rates. 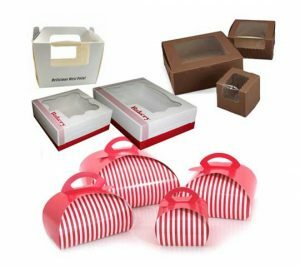 Many businesspersons across the globe are in hunt of distinguishing Kraft Boxes that they can use for advertising and promotional plans. Instead of going for colourful boxes, some prefer the excellent simplicity of paper Custom Kraft Boxes & get their logo and slogan exhibited on paper boxes. Are you one of those artistic minds? We will deliver you the perfect printing on boxes according to the items you want to pack inside. We have a group of expert designers for box packaging who will guide you in this assembly of packaging. You can also get a holder on top of your Printed Kraft Boxes to afford convenient carrying facility and stand out in the market with a unique style. We also provide Kraft gable boxes to create your craft boxes a spring of product distinction for your business among various others. 100% Recycled Brown Kraft Gift Boxes feature Natural Brown Kraft with a varnish stripe outside and kraft inside. Highest Quality! The 1-piece boxes have a double lock bottom with tuck top lid; 2 -piece boxes have to lock corner style. A water-based varnish stripe is applied to the boxes to provide a grooved, textured appearance. Made in the UK. Available by the case or in a variety. Brown Kraft Boxes are 100% recyclable. Custom packaging available on single size boxes, assortments not included. You can order your custom printed craft boxes in any size, shape, colour which you have imagined. Our creative and expert team is able enough to convert your imagination into reality. We have a large list of custom boxes to meet your demands that will assist you to make your packaging appealing.